Standard emergency care: What does it entail? If your heart stops beating and you stop breathing, the first step in emergency care is cardiopulmonary resuscitation (CPR)—a combination of chest compressions, artificial respiration, and defibrillation to shock the heart back into a steady rhythm. What if basic CPR is not sufficient? Sometimes your heart will start beating using basic CPR, but most often the heart needs more than just a quick restart to continue working. That's when doctors move on to advanced cardiac life support. Your lungs may not have the strength to deliver the oxygen you need. So, you would be intubated — that is, a tube is inserted through the nose, mouth, or throat into the trachea. The tube would be attached to a breathing machine called a ventilator or respirator that pushes air into and out of the lungs. Intravenous medications to raise or lower blood pressure, control heart rate, or make the kidneys work better would be given. If you were in a hospital, the staff would draw blood to check how well your lungs, kidneys, and liver are working, find out if you have an infection, and make sure your blood minerals are properly balanced. A catheter would be placed in your bladder to drain urine. If your kidneys weren't working properly, dialysis would be offered. Imaging scans, other tests, and, if necessary, surgery would be done. In the United States, this is standard intensive care. That's pretty extensive. Wouldn't these be considered "heroic measures"? No. There's a huge disconnect between the thinking of people who are in the medical profession and those who aren't. If you want anything less done, you have to be explicit. What if I say, yes, please do CPR, but no, don't put me on a ventilator? You could say that. But if you're so sick that your heart stopped beating and you stopped breathing, it's unlikely that your doctor would be able to bring you back by just pushing on your chest and shocking your heart. Usually, if the heart stops, the lungs stop breathing, too, so you need the ventilator. To decide that you only want part of the emergency care intervention rarely makes sense. How should people discuss this with their doctors? The first step is to begin the conversation. You can start by talking with your doctor. 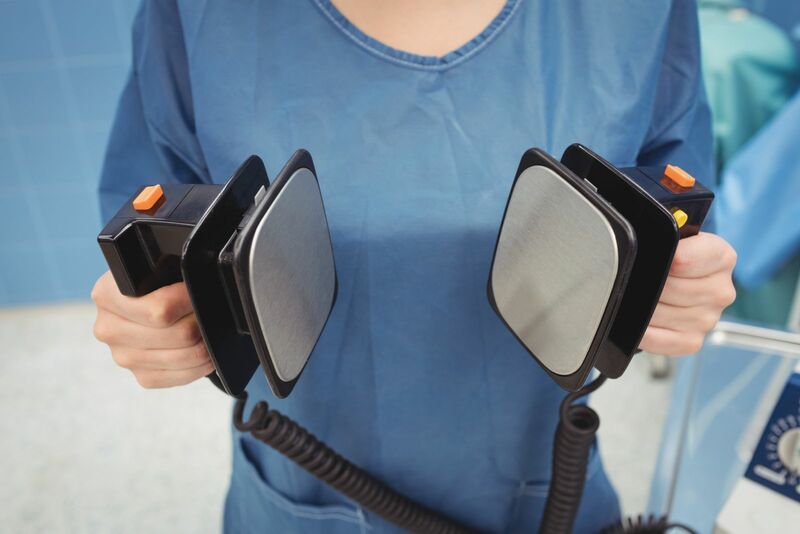 Ask him or her: What would happen to me if my heart stopped? Given my medical situation, would I likely survive? If I did survive, what would my quality of life be like? For more information on the best ways to communicate your healthcare preferences, buy Advance Care Planning, a Special Health Report from Harvard Medical School.